Is there an existing system that needs updating or is a new system required? 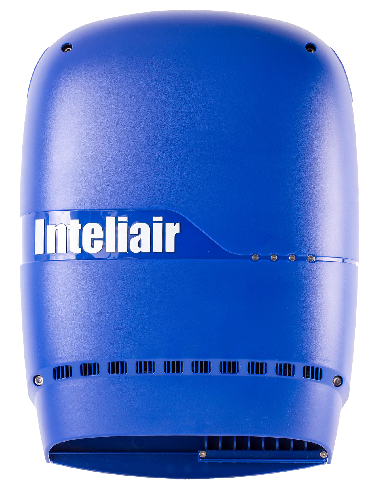 What timescales they are looking for Inteliair® to work to? We try and arrange for a site visit for all enquiries and one of our design engineers will travel to site to undertake a full inspection and evaluation to gain a clear understanding of requirements. We will also provide insight into our design ethos, ways of working and ultimately what added value we bring to the project. Once the site visit has taken place we will submit our full proposals. We are always transparent in the way we work so try to include as much detail as well as a cost breakdown if required. Each of our Inteliair® projects has its own project manager assigned and this PM usually arranges a pre-install site visit which will involve PM and our installation manager. This visit is all about managing expectations and going through the project processes from the start to the actual implementation and completion. Upon completion of the project the new system will be fully commissioned by a BOHS P601/P602 qualified engineer and a full system handover will take place. A state of the art dust extraction system for IKEA’s wood working workshop in Southampton. *A medium growth coniferous tree, planted in an urban setting and allowed to grow for 10 years.